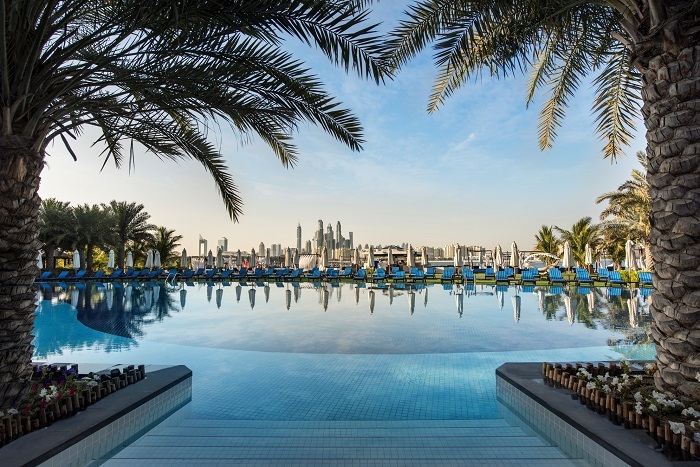 As the hubbub around the Arabian Hotel Investment Conference quietens down after a hectic three days, it is tempting to look back at the highlights of the 2019 event. Returning to Ras al Khaimah for the second year in succession, the Bench Events-organised gathering welcomed more than 100 speakers to the stage at the new Al Hamra International Exhibition & Conference Centre as they offered their unique perspectives on the hospitality sector in the Middle East and north Africa. All were insightful, many added to our understanding of the region and a few were truly perceptive – but one man stood out, Fettah Tamince of Rixos Hotels. The leading businessman joined presenter Nick van Marken and Gaurav Bhushan, global chief development officer of Accor, to discuss the joint venture between the two, with the industry leaders revealing how they have been disrupting the all-inclusive business model. They also revealed how they intend to grow the Rixos brand and develop the experience side of the business. Tamince told the audience: “It will be experiences that are key – this is how you get guests to visit your hotels, how you encourage them to spend money with you and, most importantly, how to get them to return. Tamince added: “Our collaboration with Accor is part of Rixos’ objective for further expansion and growth globally with a strong partner in the hospitality industry. The deal between Accor and Rixos has been a success for both parties, with the latest milestone being the opening of Rixos Saadiyat Island in Abu Dhabi in October last year. The property features 366 rooms and suites, 12 four-bed villas with private pools, ten restaurants and lounges, a water park, spa, kids’ club, water sports centre and much more. The new hospitality formula proved an overnight success, appealing to guests from major regional and global source markets who appreciate luxury, high service standards, value for money and innovative entertainment and dining all under one roof. Conveniently located less than 30 minutes away from all of Abu Dhabi’s most thrilling attractions, guests can indulge in the feeling of hiding away in an exclusive island enclave while still benefiting from proximity to city highlights including the Louvre Abu Dhabi, Sheikh Zayed Mosque, Ferrari World Abu Dhabi, and Abu Dhabi International Airport. But don’t just take Breaking Travel News’ word for it, take a tour of the property with Virtual World here. On the opening Tamince said: “We are thrilled to be expanding Rixos Hotels into Abu Dhabi, showcasing our first all-inclusive, all-exclusive resort in the capital. “We hope to show visitors from around the world how to create a fully integrated resort that delivers ultra-luxury, innovation in cuisine and the highest standards of service. Looking ahead, Accor is in advanced discussions to manage several more all-inclusive entertainment resorts operated by Rixos in major Gulf markets, as well as leisure destination favourite, Egypt. Across the Middle East, Rixos is one of only a handful iconic resort brands in the region that caters to both high-end transient and group customers. It is recognised as one of the leading luxury destination brands in Turkey and the Middle East due to its best-in-class facilities, dining options and entertainment venues. Voters at the World Travel Awards have recognised the company as Turkey’s Leading Hospitality Development Company for the past four years. 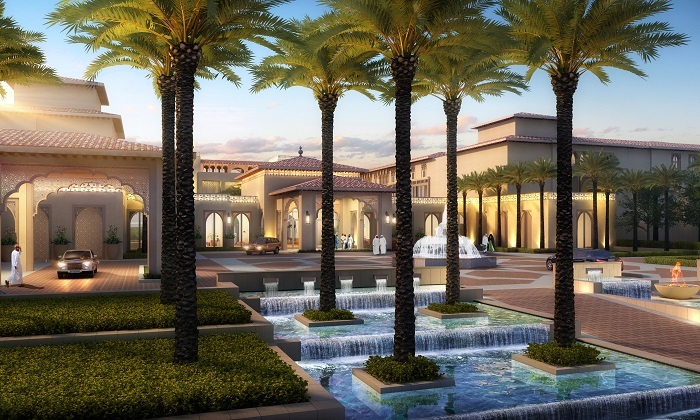 The Rixos collection includes notable landmark assets such as Rixos Premium Belek in Turkey and Rixos the Palm in Dubai – the latter being known as the World’s Leading Lifestyle Resort. 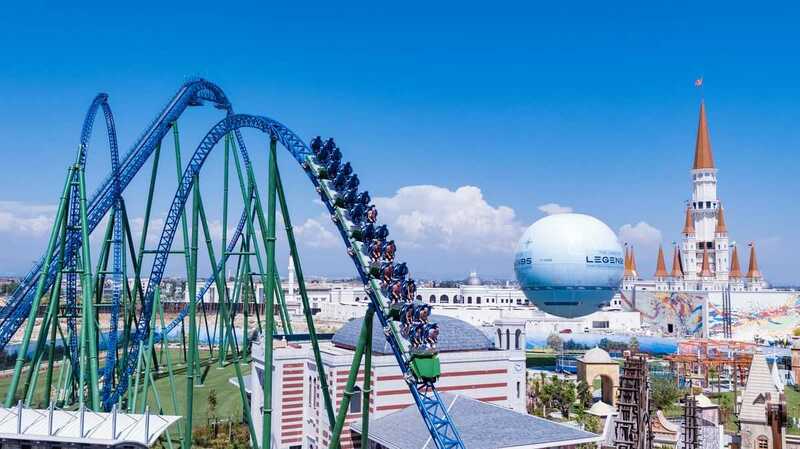 Additionally, Rixos has invested in Turkey’s largest life and entertainment centre, the Land of Legends theme park, which opened its gates in the country’s tourism capital, Antalya, in the summer of 2016. On stage at AHIC Tamince explained that his motivation behind the destination has been inspired by a gap in the market. A joint venture by Rixos Hotels, Emaar Properties and Dragone Productions, the Land of Legends mega-resort combines spectacular architecture with multi-sensory experiences and stage and visual art designs by Franco Dragone. The idea behind the imaginatively themed park, conceived by Dragone, formerly creative director with the Cirque du Soleil, is that a meteor fell to earth, spawning a variety of worlds, each rooted in a different legend. The Dragone Gate, dividing the Kingdom Hotel – Turkey’s first hotel specially designed for children – from the park, is a portal to those worlds. In addition to its many water attractions, the park is also home to a number of ‘firsts’ for the region. These include The Magicone funnel slide and a SurfStream standing wave machine from American Wave Machines. Other highlights include kids’ attractions, a lazy-crazy river and a ladies-only area. So, who is the man behind these projects? First of all, Fettah Tamince is a successful international businessman and one of the leading entrepreneurs in Turkey. His activities and investments extend to a wide range of industries including tourism, hotel management and investments, construction, real estate development and higher education. According to his staff, he is a risk taker and a problem solver with a mind toward bettering his surroundings. Tamince focuses his business activities already in more than ten markets, primarily in Turkey, Russia, Kazakhstan, Egypt, the GCC and Middle East countries. He has founded numerous successful companies and joint ventures in these countries and built strategic relationships with presidents, prime ministers, and other important players. 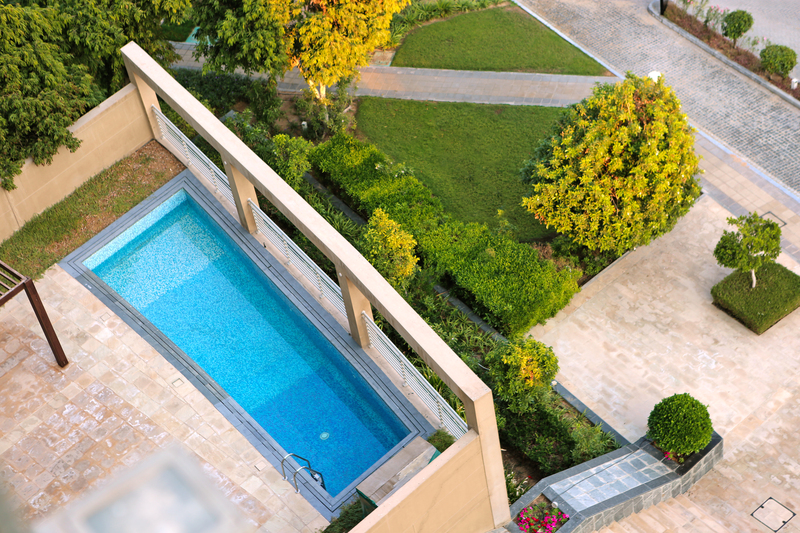 Established in 2000, Rixos is one of the world’s fastest-growing luxury hotel chains. Dedicated to providing unmatched hospitality amid luxurious surroundings, the international hotel employees over 8,000 members of staff worldwide, each dedicated to providing the best in hospitality whilst offering innovative guest experiences that perfectly blend the best of old and new. At the heart of every Rixos hotel and resort is a revitalising wellness spa with an authentic Turkish Hammam, renowned for its unique selection of spa experiences. Each hotel offers a distinctive selection of restaurants and bars, an exciting entertainment schedule and a diverse range of opulently appointed rooms and suites.